We offer express air ticketing services, air booking services, air travel ticketing services, domestic air ticketing services and international air ticketing services, which include both the Domestic and International airline tickets. We have tie-ups with major travel agents, airlines and their representatives. 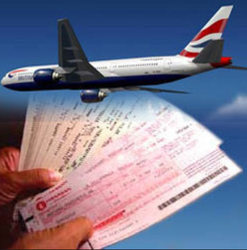 On confirmation from the employer/principal of tentative dispatch date we arrange ticketing direct from airlines. 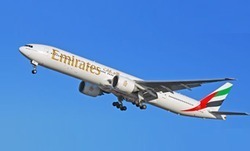 WWe also offer air ticketing services to our clients and customers. All you have to do is inform us about the destinations and preferences and we will do the rest for you as soon as possible.